Everyone is welcome to hear the good word at our Baptist church located in Chicago, Illinois. Grace and Glory Tabernacle Baptist Church is a family church, and we invite you to join our family. From babies to the elderly, we welcome people of all ages to our church. In this warm and inviting place, we offer opportunities for you to worship, including early prayer meetings and exciting worship services. For more than 54 years, our church has been reaching out to our community and teaching you the valuable word of God. We welcome you to join us for worship, prayer, or one of our youth events, because our ultimate goal is to uplift your spirit and bring you closer to God. We are building as funded $. . . . . . . Thanks so much! Many blessings!! 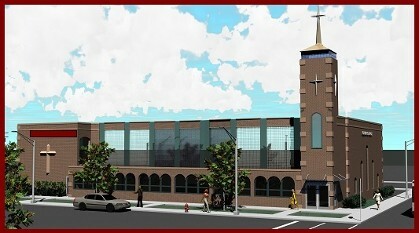 Visit our Baptist church in Chicago, Illinois, or contact us to request more information about our worship services.